In the aftermath of bombshell report that a "third-party" had intervened in the Pac-12's replay review process, emails obtained by the Pac-12 Hotline show a conference in crisis mode. 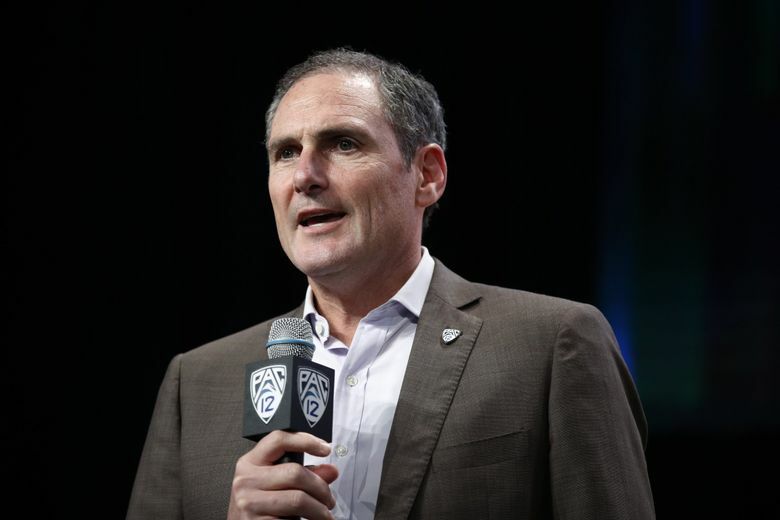 The night he learned of a bombshell Yahoo report that would jeopardize the integrity of Pac-12 football officiating, Larry Scott began a series of email exchanges with campus officials that reveal a conference in crisis mode and a commissioner attempting to defuse the greatest controversy of his tenure. “Our Command Center review and collaboration process … includes on-site instant replay officials, as well as the instant replay supervisor and staff in the command center, including when present Woodie Dixon, (coordinator of officials) David Coleman and Mike Ortiz,’’ Scott wrote.